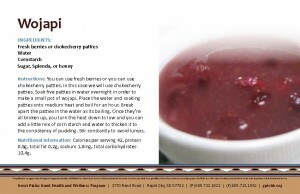 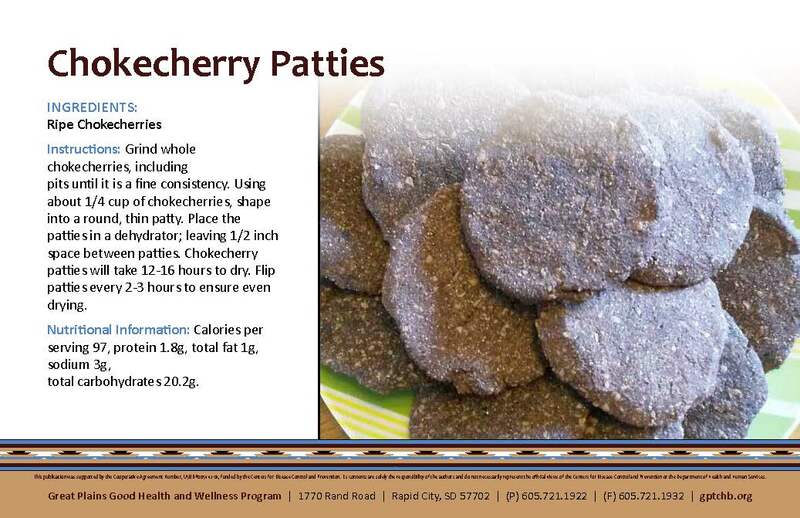 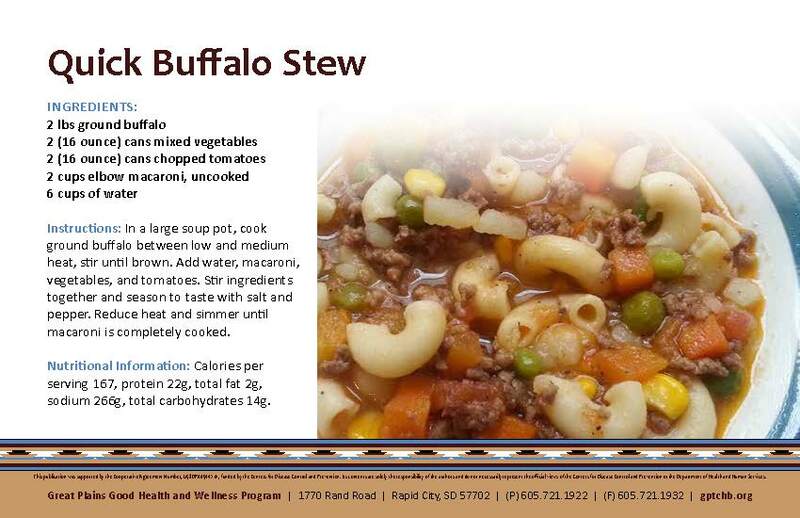 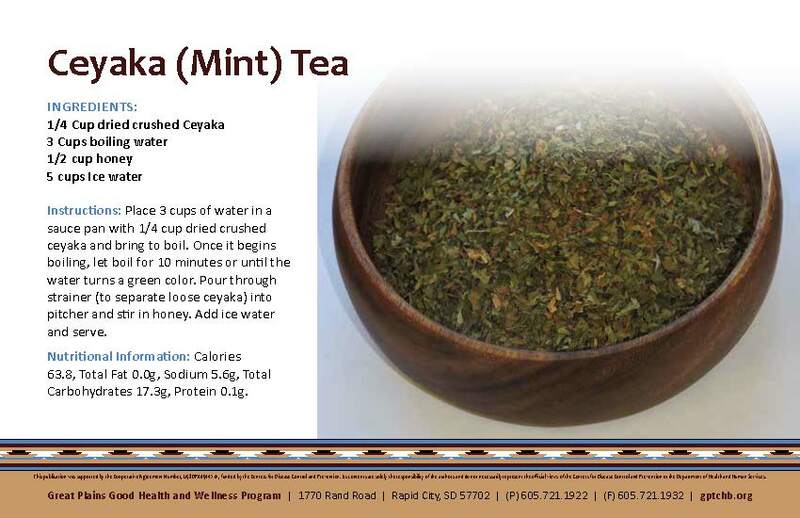 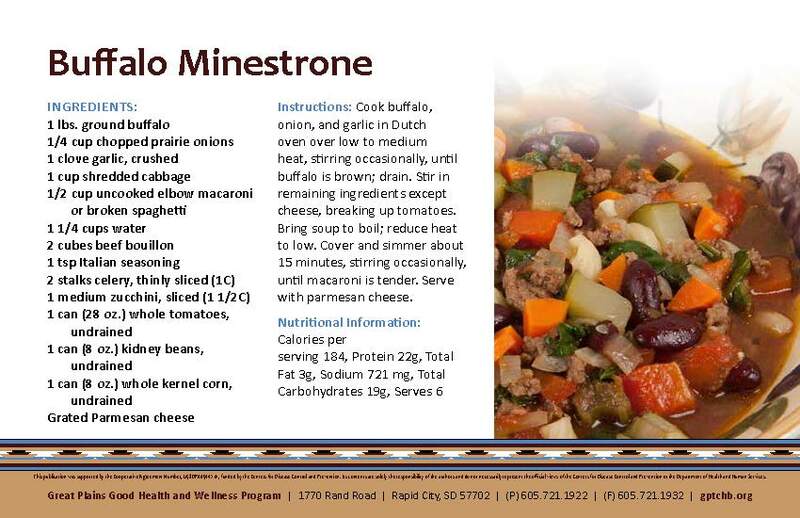 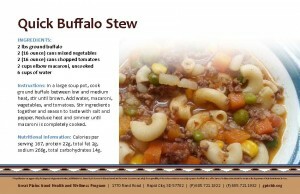 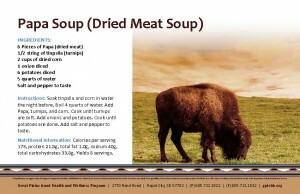 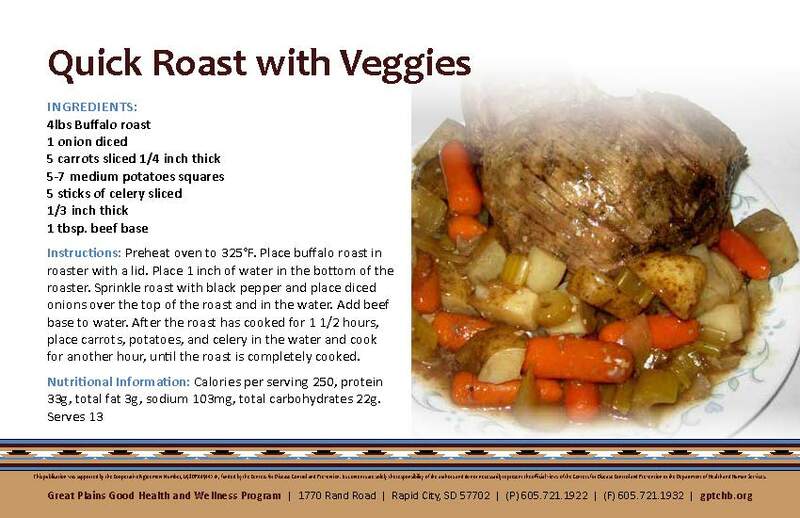 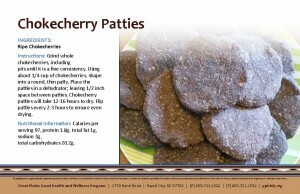 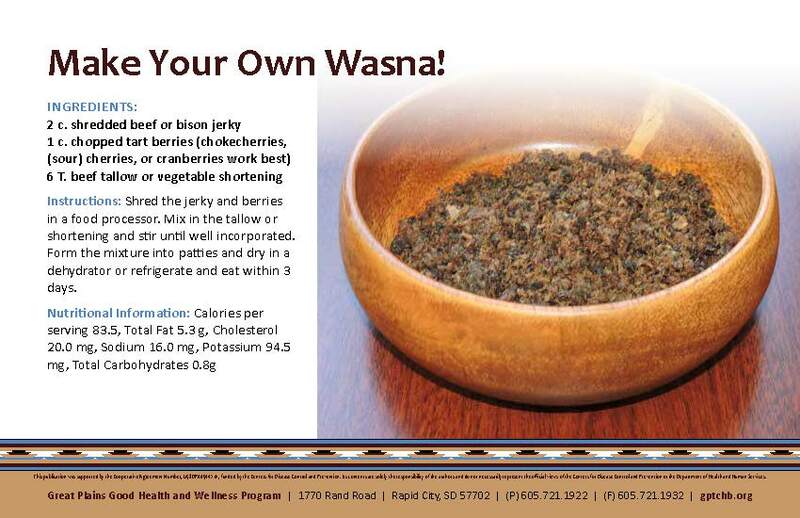 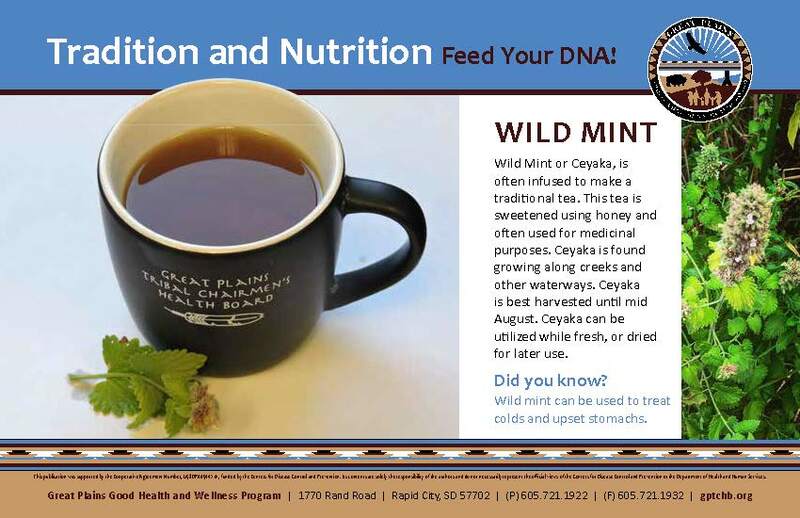 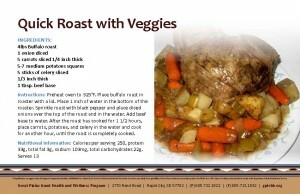 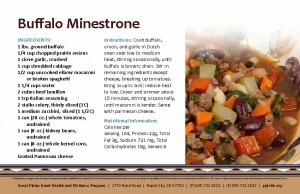 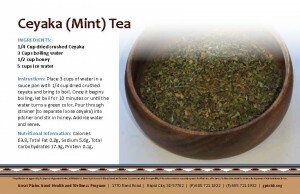 The GPGHW Team gathered a number of Great Plains indigenous traditional recipes this past year and analyzed their nutritional value to produce the following recipe cards. 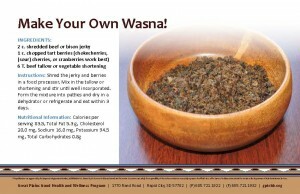 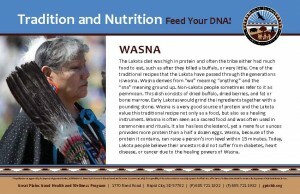 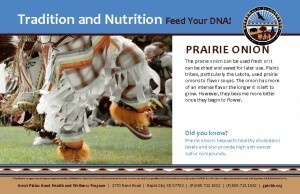 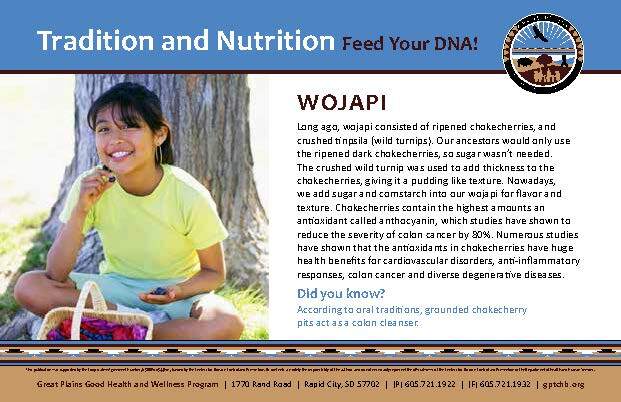 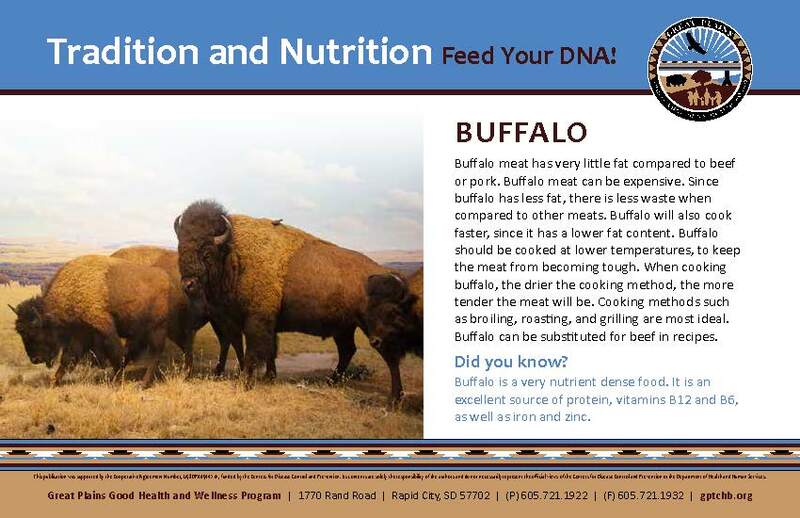 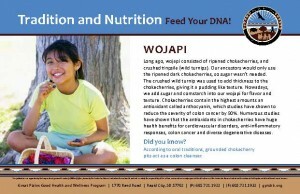 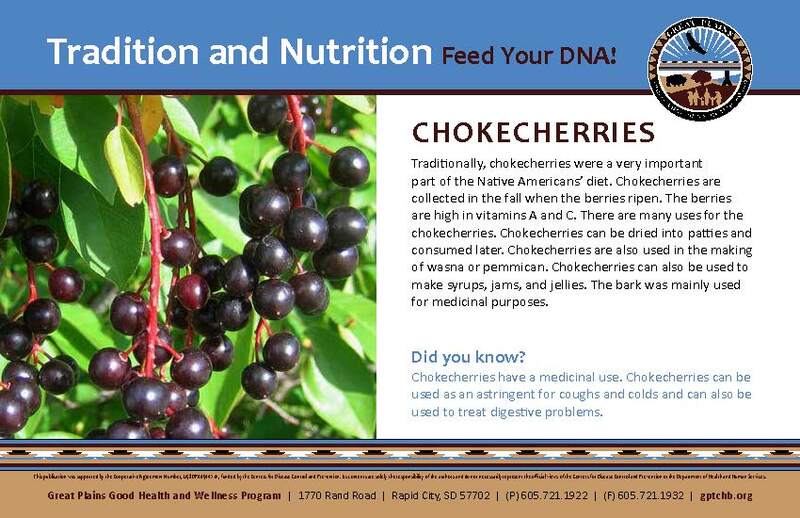 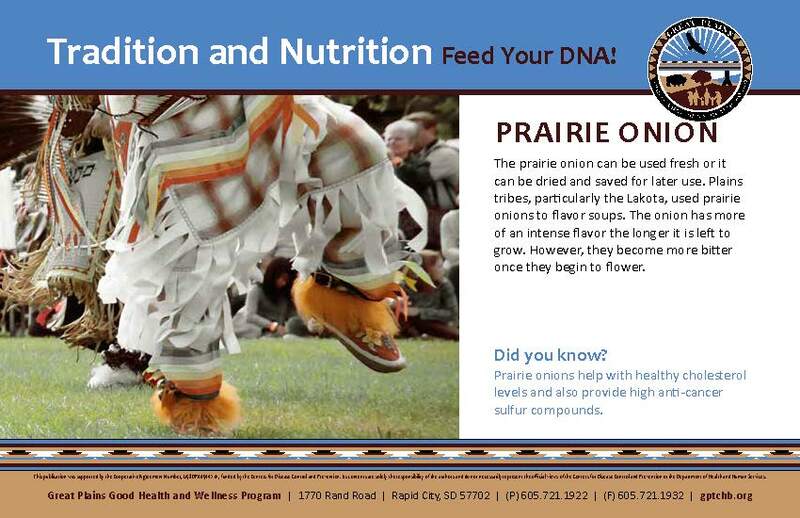 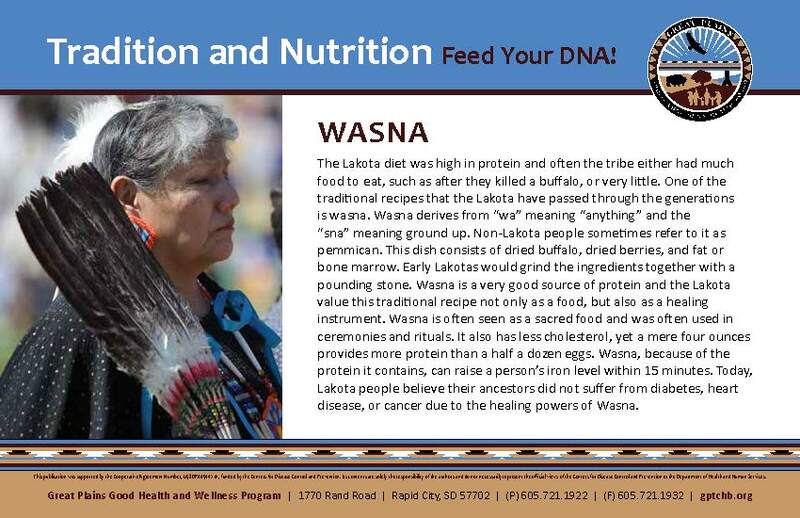 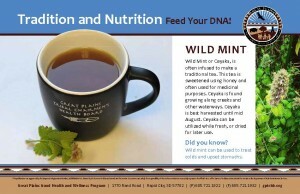 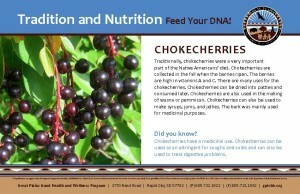 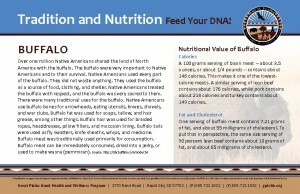 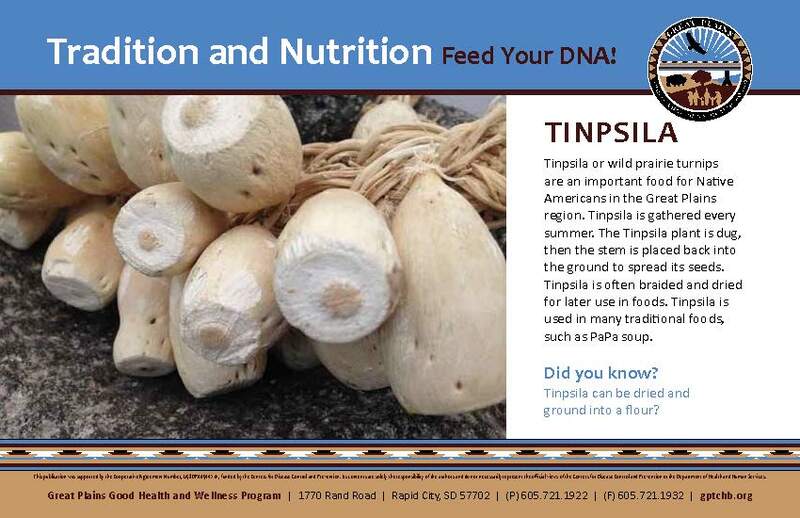 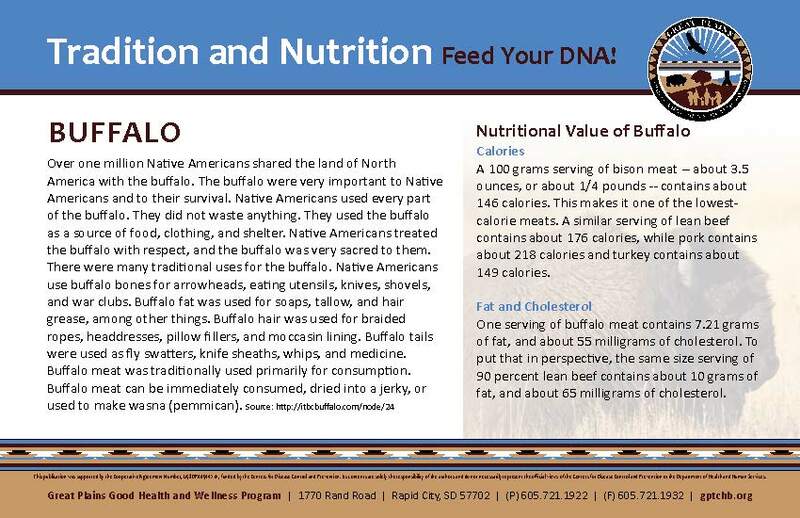 Each card contains information about the role of the food in tribal culture as well as nutritional information including calories, fat, and cholesterol. 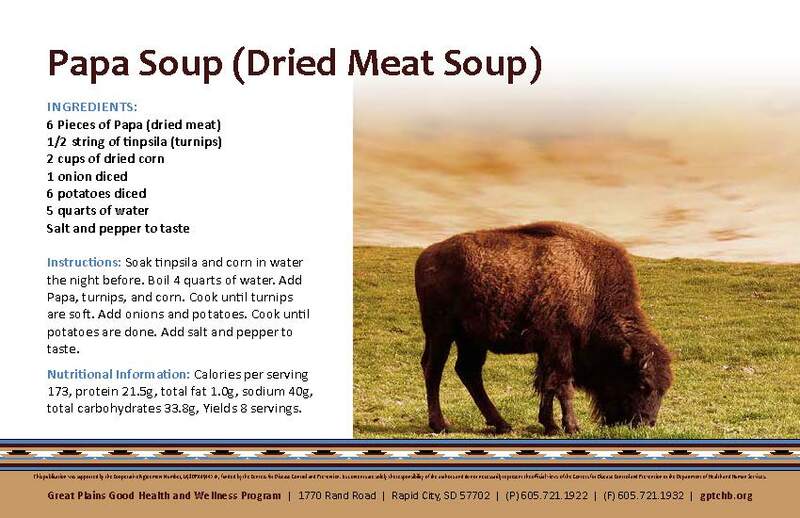 If you would like to request recipe cards, posters or rack cards, please fill out the Traditional Foods Media Request Form.